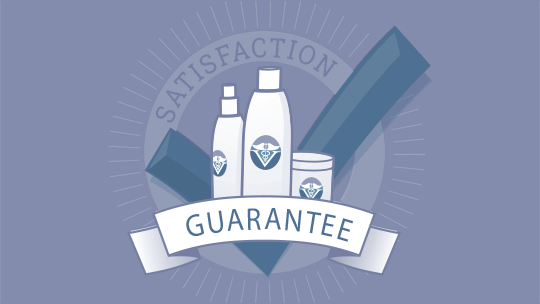 Stop shedding & hair loss permanently with AMAZING results! Successfully used by 10'S of 1000'S Pet Owners! ShedPlex controls shedding, balding, and chronic hair loss by treating the problem at the source. Results are guaranteed so try now!! 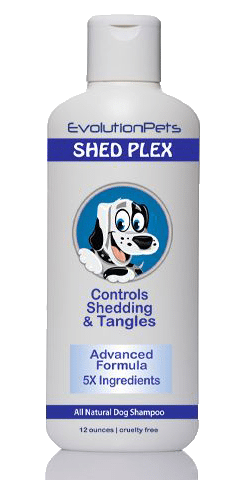 ShedPlex Shampoo works to provide needed nutrients to strengthen the coat and hair shafts, and remove tangles! 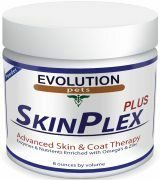 They also stop any skin irritations and germ growth often associated with shedding. 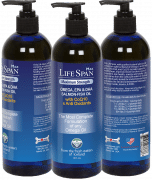 Last, but definitely not least, they provide healing and moisturizing to help create a healthy and strong coat that you and your dog can be proud of!